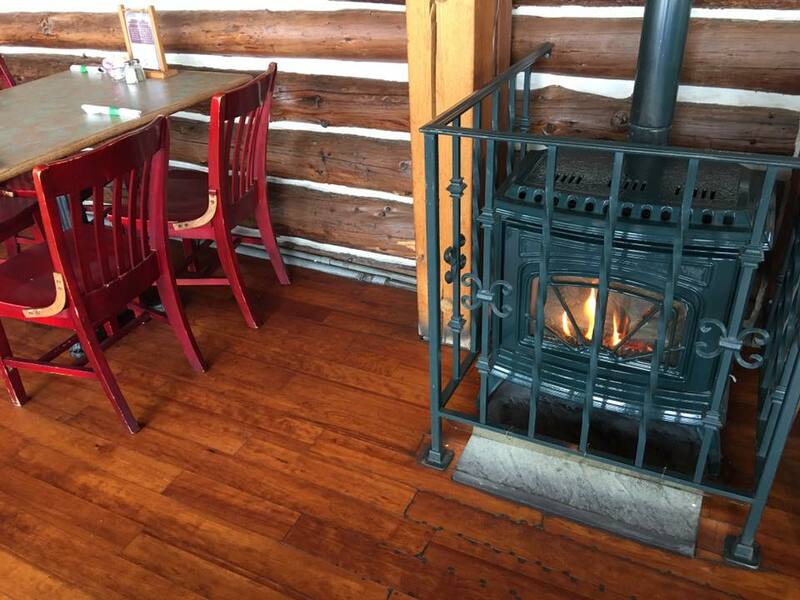 In 1979, the log cabin was sold to Ed Murphy and Bill Lauff and renamed "Murphy's Loft", a play on the two surnames. 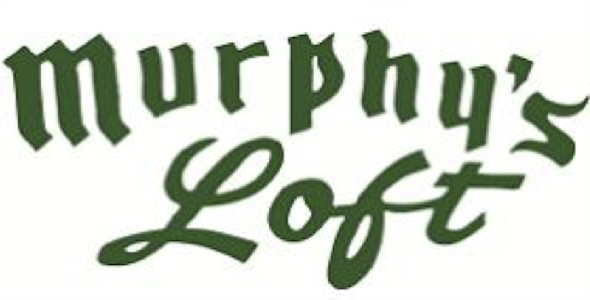 Murphy's Loft opened on September 7, 1979. In 1995, a major renovation was completed, which added a glass dining room, outdoor bar and deck, and a swimming pool to the existing structure. The Fern Ridge Motel was renovated in the Spring of 2005. 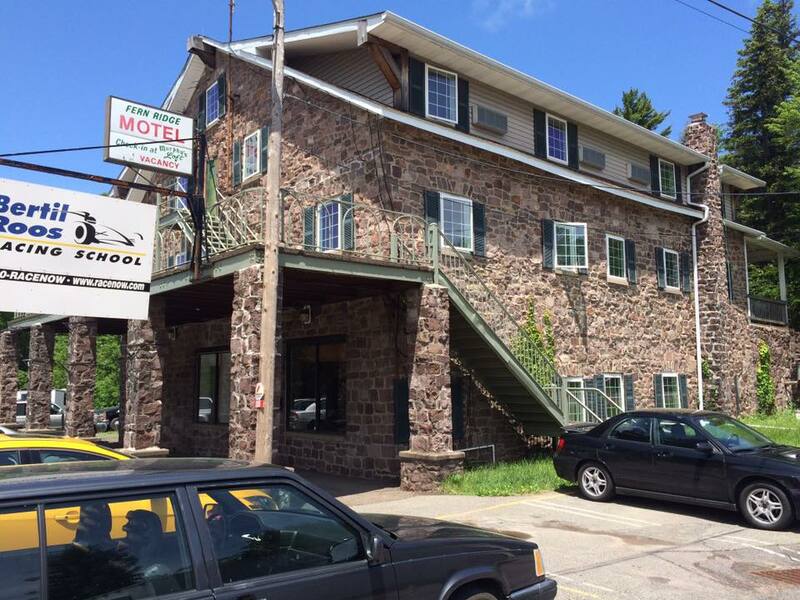 After 36 years, Murphy's Loft and the Fern Ridge Motel are still owned and operated by the Lauff family. We embrace tradition, community, and family here at the Loft and we try to reflect those ideals in every aspect of our operation. Whether you're coming out for a few local beers with friends, going for a swim with the family, or stopping by on vacation, join us for good food, good friends and good times.